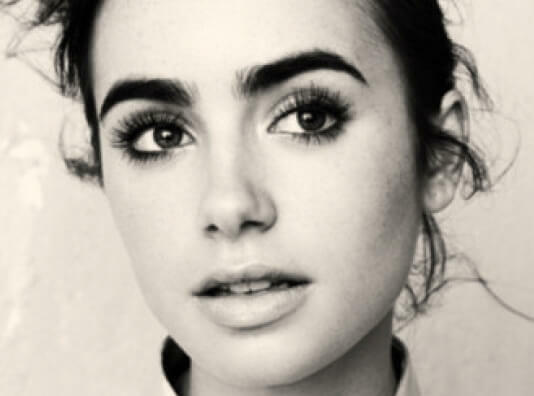 I am such a huge fan of Lily’s gorgeous face, and my favourite feature is her famous bold brow. These have been her signature since stepping on the scene a few years ago, and they’ve definitely done her nothing but favours. If you’re looking to make a bold statement, definitely give this look a try. Nix the tweezing and waxing for a while to let your natural brows grow in, and then tweeze the strays to maintain the shape. Think of the amount you’ll save at the salon! Olivia’s beauty has never been questioned…but her plucking skills have been. These brows are way too thin and far too arched. Doesn’t it just remind you of those girls you hated in high school? I would suggest filling them in ever-so-slightly, so to retain her desired shape, but not to look like she was handling her tweezers while intoxicated. There’s no question Jessica is one of the most beautiful women on the planet: and in my opinion, one of the most skilled in the brow department. If you want a natural look but don’t want to go quite as bold as Lily does, take a cue from Jessica and meet somewhere in the middle! 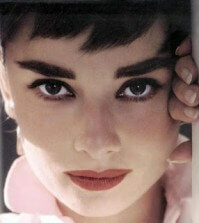 This is one of the easiest looks, since it requires far less upkeep. Strays are ok! Tame any undesired hairs with some brow wax, and you’re good to go. While I don’t like to refer to the Teen Moms as celebrities, I’m still not entirely sure what’s going on here. I’m pretty confident these don’t legally qualify as eyebrows. There’s nothing else to even say. Just please don’t. Clearly Megan is a girl who takes pride in her eyebrows! These arches take a lot of maintenance, but the result is worth it. No strays allowed: lots of brow wax and under arch highlighter are her best friends. These brows aren’t for the faint of heart: if you aren’t willing to shell out some serious cash at the salon, go for a look that’s a little less of an undertaking. 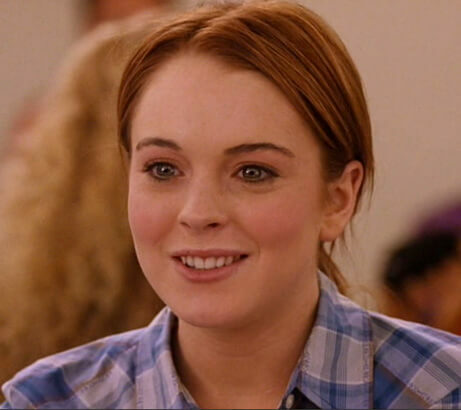 I’ve never understood what was going on with Lindsay’s brows circa Mean Girls! They’re not even the same length, let alone the same shape! 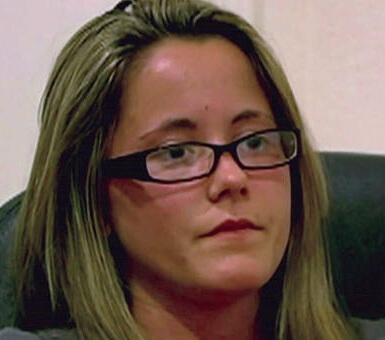 I know this was a while back, but let’s remember, this is when Linds was considered to look her best. At the very, very least ladies, please make sure your brows remotely match. Do we remember this Instagram from a few months ago? It makes absolutely no sense. You need to have eyebrows at all times. Props to Miranda Kerr, though! Check out other Beauty Do’s and Don’ts here.